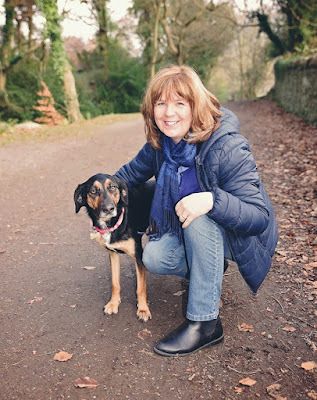 I would like to thank Rachel Random Resources and Catherine Tinley for my place on this fantastic blog tour. Oh what a book, Catherine has made my heart melt and made me cry. 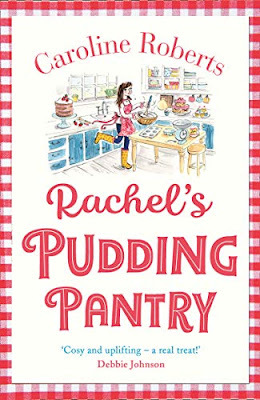 I cannot express how highly I can recommend this book, for me its a must read, I just adored this book from start to finish in fact I didn't want it to end. As you know this is the second book and this time we meet Adam's brother Harry, who is still cheeky and flirty, that is until he meets a certain lady, who at first isn't taken with his charm. As you will remember from the first book Charlotte has a best friend called Juliana, she and her mother are leaving Brussels because of the war with Napoleon and coming to stay with Charlotte and Adam. What can I say about Juliana, well she isn't afraid to speak her mind, and I don't just mean to Harry but to someone else, all I will say on this is Juliana has a unexpected family member come into her life, much to her mother's dismay. There is some parts of book that made me laugh, and then in other parts I was crying, with sadness and with joy. 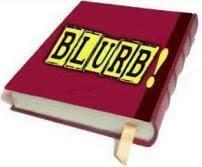 I don't want to reveal anything further because that will spoil the book. As you can imagine I can definitely give this book 5/5 stars and for me it is a must read. The book is on pre-order and is available to buy from Amazon on 28th December and all other retailers. 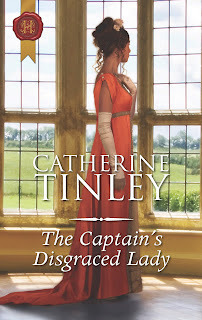 Giveaway – Win 2 x signed copies of The Captain’s Disgraced Lady (Open to UK only). If you enjoyed my blog post then please share, so we can get everyone reading and talking about The Captain's Disgraced Lady. Which is a fabulous book.